GRAFENWOEHR, Germany — U.S. Army Garrison Bavaria strives to bring enrichment programs, like the upcoming American Red Cross Dental Assistant Training Program, to our military communities. 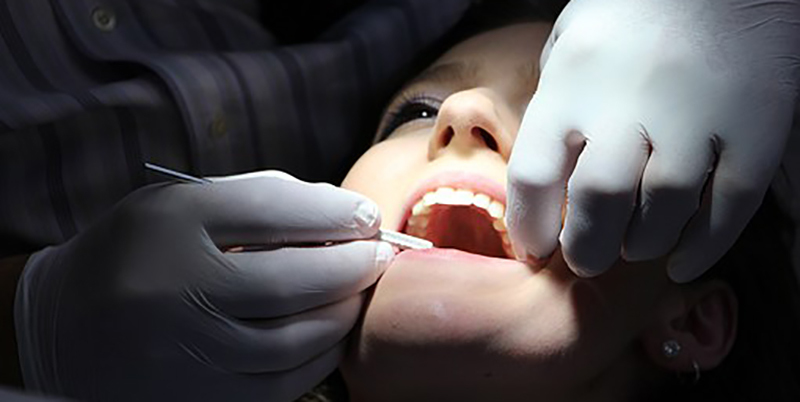 USAG Bavaria Red Cross and the dental clinics offer this exciting training opportunity to military family members. While the training program does not guarantee a job, it has led previous trainees to employment. This year’s program runs from Sept. 4, 2018 to March 2019. The program has limited space and selection is competitive. Completion of the total required hours and exam qualifies students for a Letter of Completion. Interested applicants must pick up an application in person only at information sessions held in the Vilseck Red Cross Office, Bldg. 162 or the Grafenwoehr USO, Bldg. 150, April 16 and April 27 at 11:30 a.m., Applicants can ask questions and get more information at the information sessions. Submit applications through email at Grafenwoehr@redcross.org or Vilseck@redcross.org no later than 4:30 p.m. May 4. Applicants selected for interviews will receive an email confirmation and an interview May 9-15. Those who are selected will be notified May 18. For more information, call the USAG Bavaria American Red Cross office at DSN 475-1760, CIV 09641-83-1760, or visit their Facebook page at www.facebook.com/ARCGRAFVILSECK.